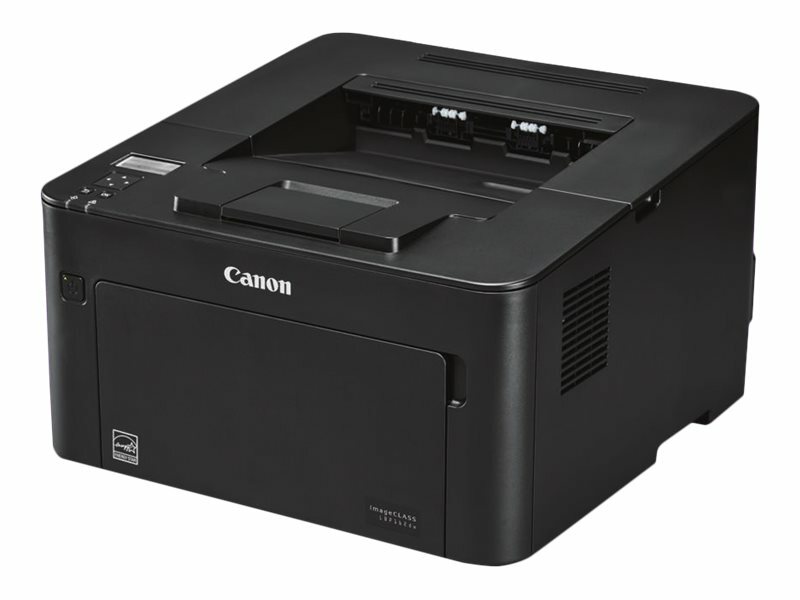 Print up to 30ppm on a workgroup printer built to handle your production needs! Designed for personal and home office light-use, the imageCLASS LBP162dw Wireless Mobile Ready Laser Printer features a compact design, while still delivering speedy overall performance to accomplish daily tasks. Supporting various mobile printing solutions, the imageCLASS LBP162dw is designed for smaller print jobs with first print-out time of just six seconds. Canon's signature reliability and engine technologies keep productivity high and minimize the impact on support resources.